In December 2018, Prof. Maureen Hanson and colleagues from Cornell University in America, published results from a metabolomics study. They compared 823 metabolites in patients with ME/CFS and healthy controls. Although only a few metabolites were found to be significantly different, what many of them shared was an involvement in redox reactions – which has sparked the authors theory. The study also compared the metabolites found to be different in ME/CFS with metabolite data sets from various other diseases and found some interesting similarities, providing further support for their ‘redox imbalance’ theory. They propose that a redox imbalance (explanation of this term is below) is involved in ME/CFS pathology and that this is causing increased inflammation and a lack of oxygen in cells, resulting in impaired glucose (energy) metabolism. Although a small study, the results seem to be comparable to previous metabolomics findings from other research teams, which is promising. Larger metabolomic studies are needed in order to define a set of metabolites that are distinct for ME/CFS – that might be used for diagnostic and monitoring purposes – as well as potentially point towards mechanisms of disease pathology and targets for treatment. What is a ‘redox’ reaction’? These reactions change the ‘oxidation state’ of a molecule; oxidation is a loss of electrons and reduction is a gain of electrons. Both of these things happen at the same time during the reaction – so one molecule will gain electrons from the other (see fig 3). Fig 3. Representation of a redox reaction. Redox reactions take place in our cells and are important for energy production. They are involved in glycolysis (the breakdown of glucose, or “food molecules”, into energy). The electrons move from glucose molecules to oxygen molecules, and it’s this movement that releases energy. Simply put, redox reactions are how cells get energy out of glucose! What is a ‘redox’ imbalance? The body works to keep redox reactions in balance, through the activity of antioxidant enzymes (as well as antioxidants derived from food) in order to ‘neutralize’ the pro-inflammatory ‘reactive oxygen species’ (ROS) that are produced by redox reactions (Schieber and Chandel, 2014). A disrupted (imbalanced) redox environment inside a cell can lead to high levels of ROS. When they are not neutralized by antioxidants, ROS can be very toxic to cells and can damage DNA and proteins. 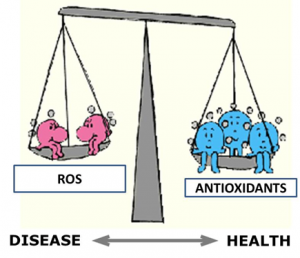 Cells with high numbers of ROS are said to be in a state of ‘oxidative stress’ (Dewane and Pandit, 2012). Redox imbalance can be caused by a number of stressors on the body. Factors that can alter the ‘Redox state’ include: infection, exercise, heat, dehydration, poor nutrition, psychological stress and trauma (Sies, 2015). 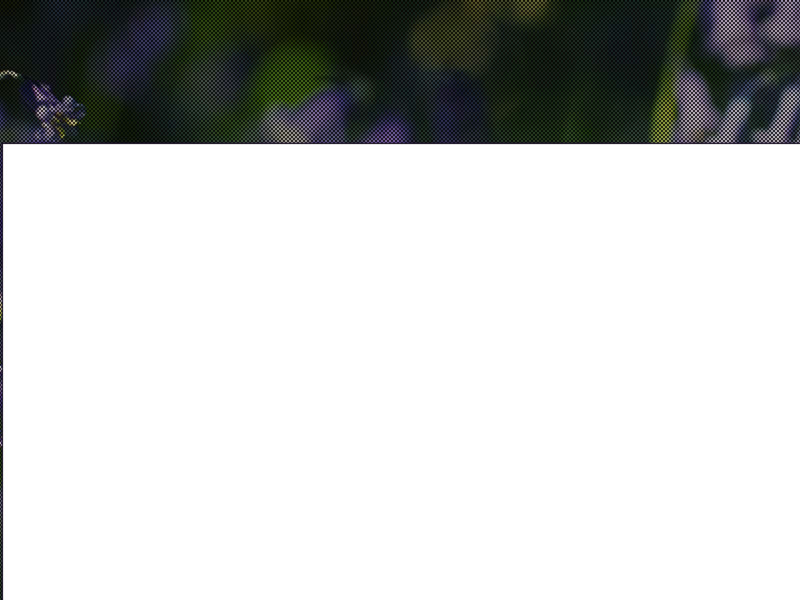 Redox environment is significantly altered in disease states, such as cardiovascular disease and diabetes, as well as in autoimmune inflammatory diseases (Kumar et al., 2010; Uttara et al., 2009).